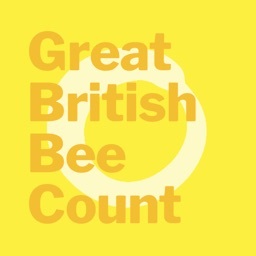 Bumble bees are under all kinds of pressure - can you help? 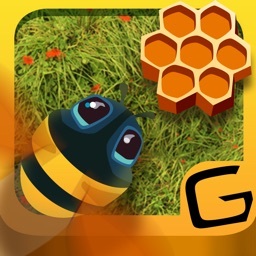 Join Friends of the Earth's Great Canadian Bumble Bee Count and our free app will kick start your opportunity to learn about and protect 50+ kinds of bumble bees. 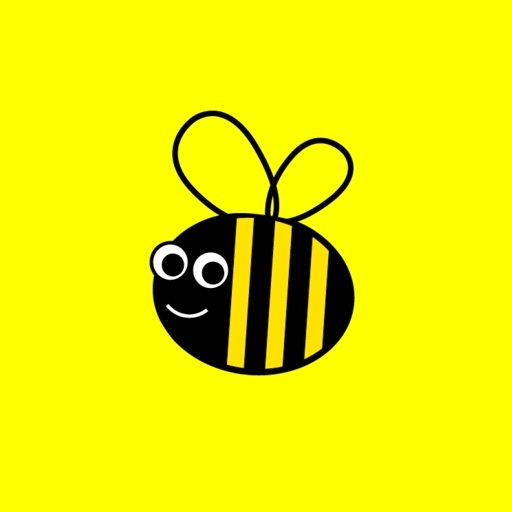 By taking part in the Count, you'll help us create a better understanding of Canada's bumble bee population and build the will to protect them. 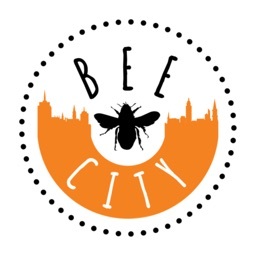 Friends of the Earth will share your sightings with experts and feature them in upcoming education projects. 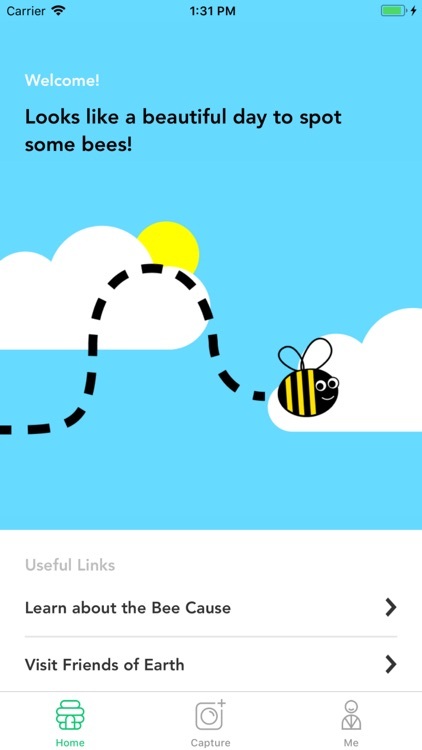 Canadians love bees but know very little about them. You can help change this by picking up your smart phone and downloading our free app. 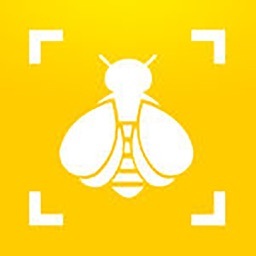 This mobile application engages the user through submitting bumble bee sightings. 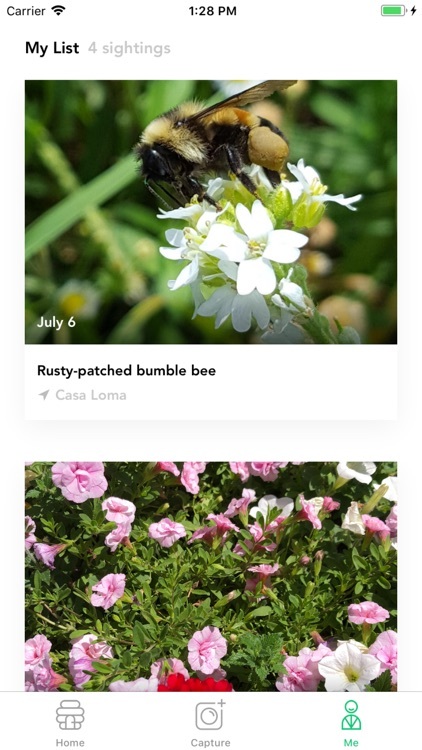 Users take photos of bumble bees and upload observation notes. 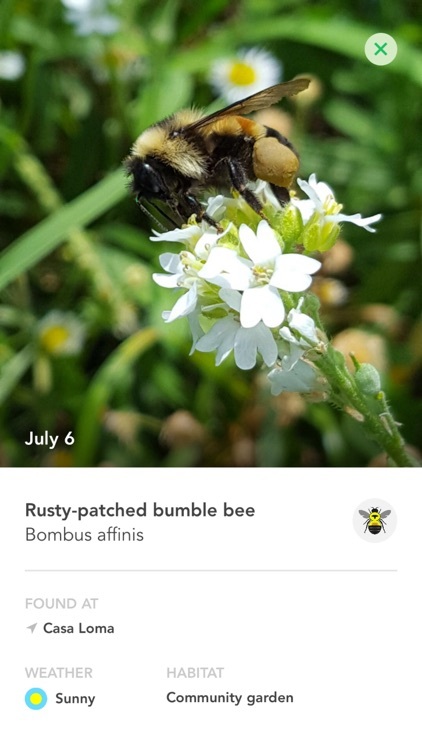 The sightings teach users about bee species and provide insight for the state of Canada's bumble bees.